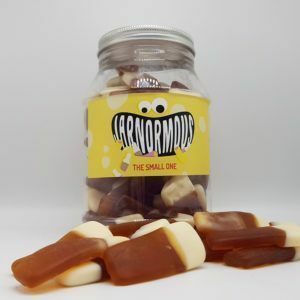 Are you looking for a sweet birthday gift for your friends or family? 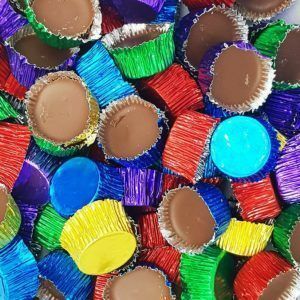 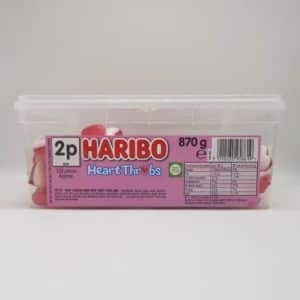 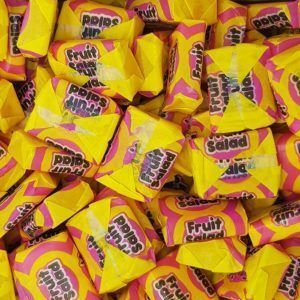 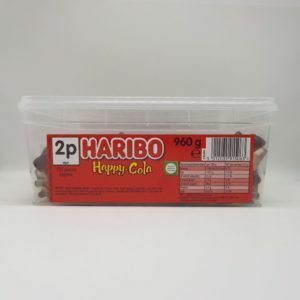 Well One Pound Sweets offer a huge range of sweets from the 60’s, 70’s, 80’s, 90’s and 00’s so you will never be short of ideas of what to buy. 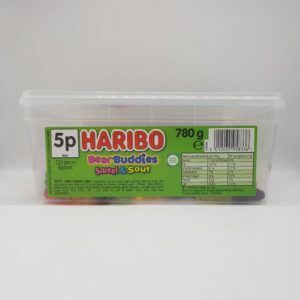 Buying sweets as a birthday present is a great way to keep in their good books, as long as they are not on a diet that is. 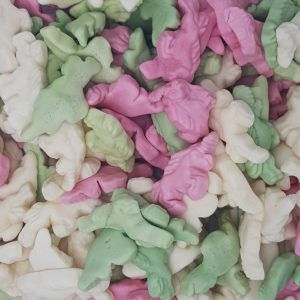 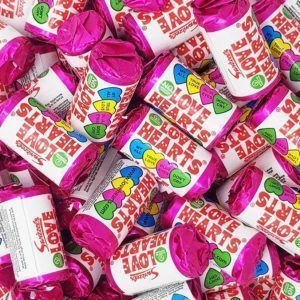 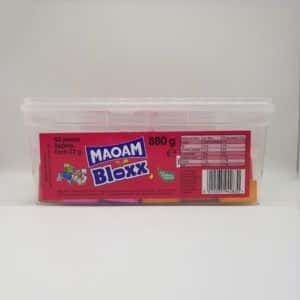 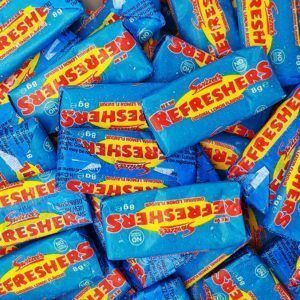 Everyone loves a little treat on their birthday and there is noting better than opening a big box of retro sweets. 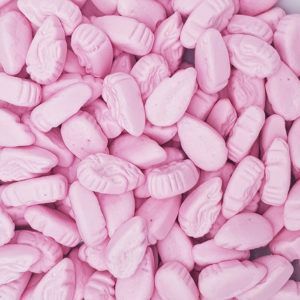 Bringing back happy memories from childhood with some retro sweets is perfect way to say Happy Birthday. 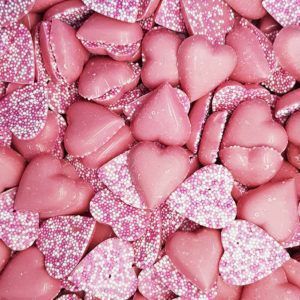 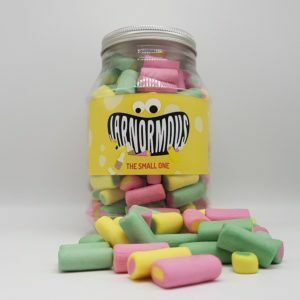 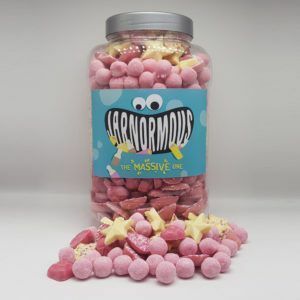 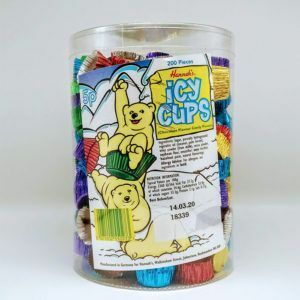 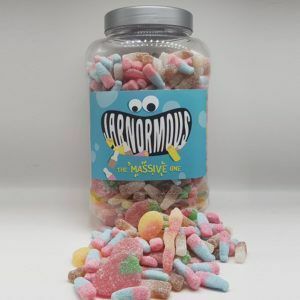 We offer a range of gifts and full sweet jars to choose from so there will be something for everyone – even that fussy person who never wants or likes anything! 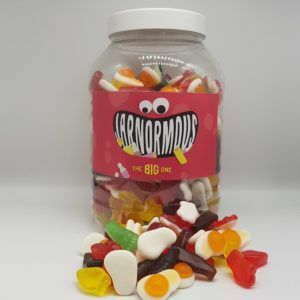 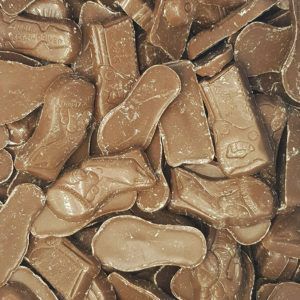 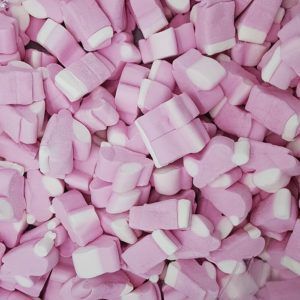 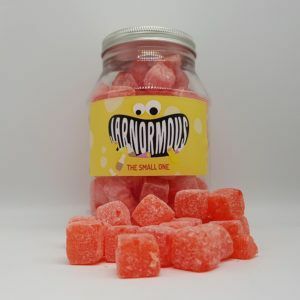 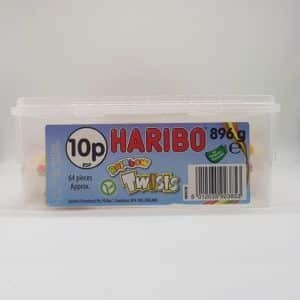 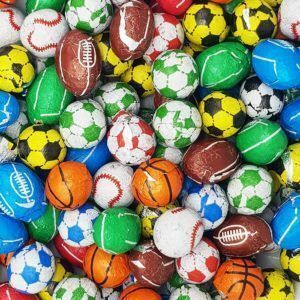 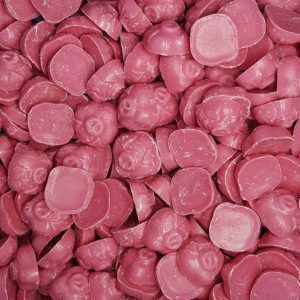 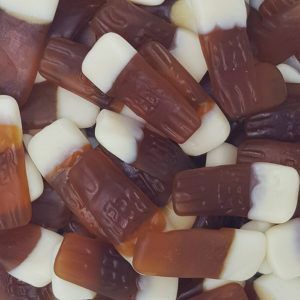 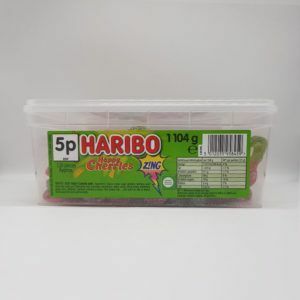 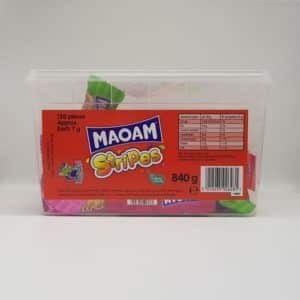 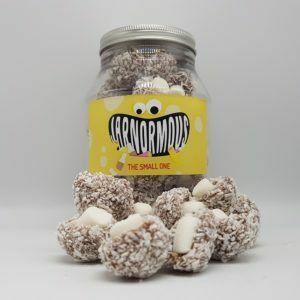 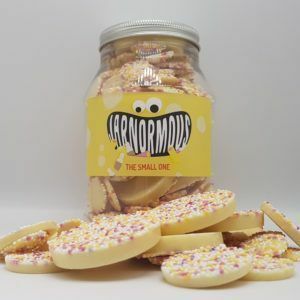 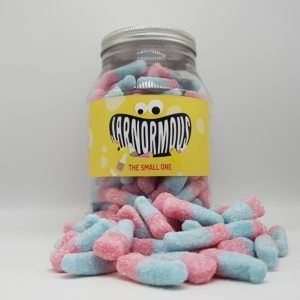 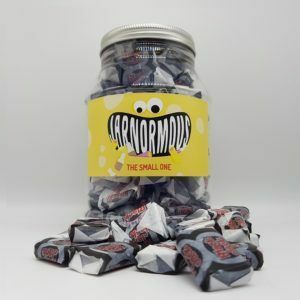 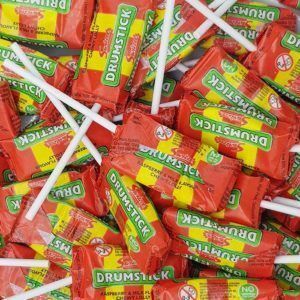 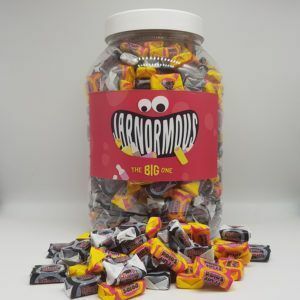 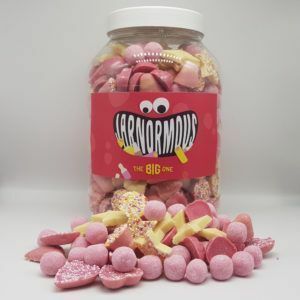 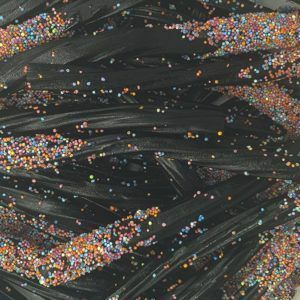 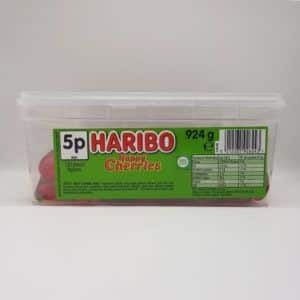 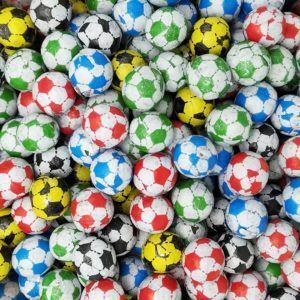 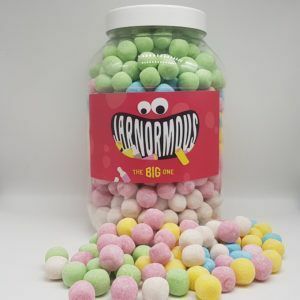 Our postage is just £1 no matter what you order so you can be safe in the knowledge that if you order 1 or 100 bags of sweets you get a great deal. 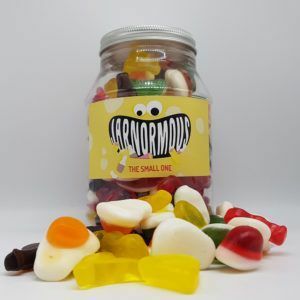 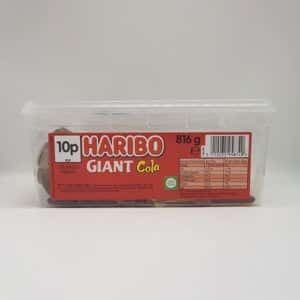 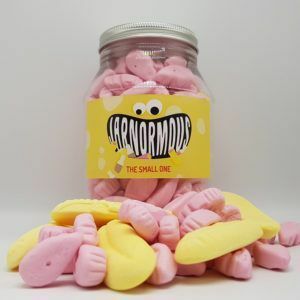 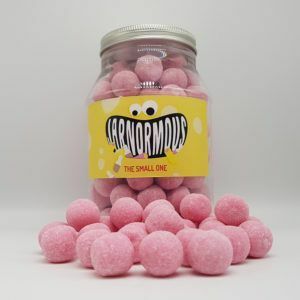 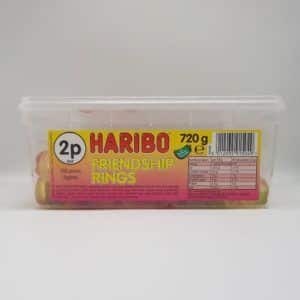 Buy your friend or loved on a birthday treat they will remember with some sweets from One Pound Sweets.